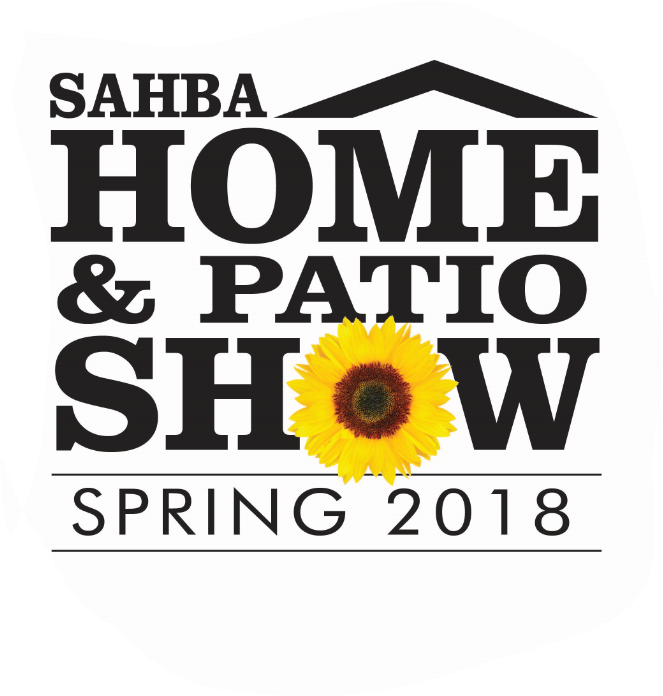 See us at the SAHBA Spring Home Show this Thursday – Sunday. 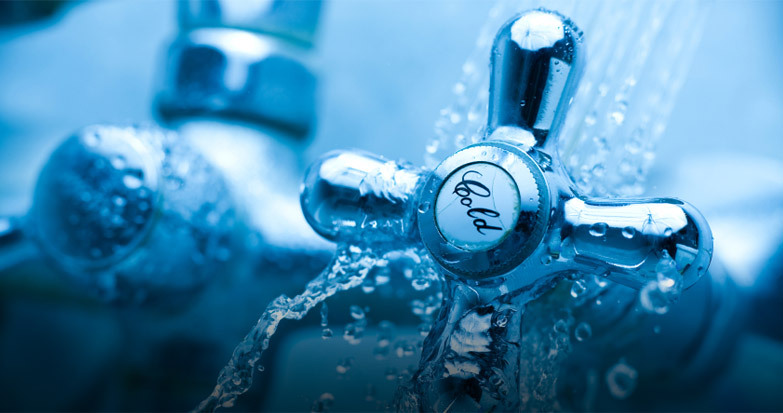 Register to win a kitchen or bathroom faucet installed! 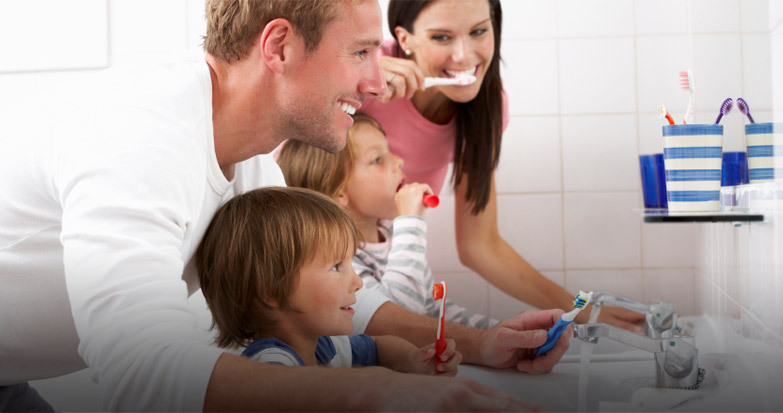 $100 off any whole house filtration or conditioning system. 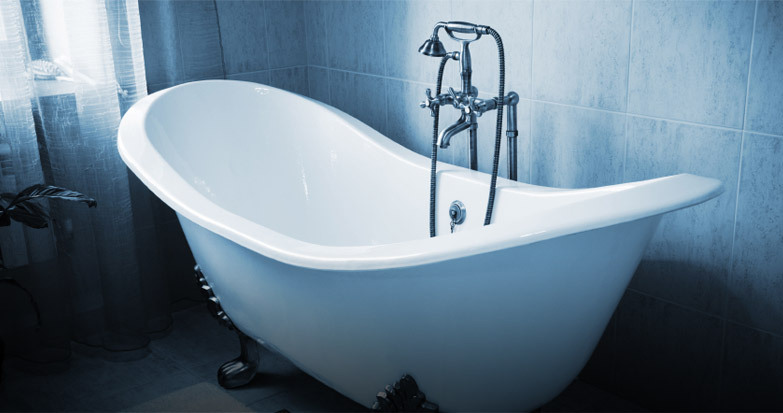 $50 off any plumbing/drain cleaning service. 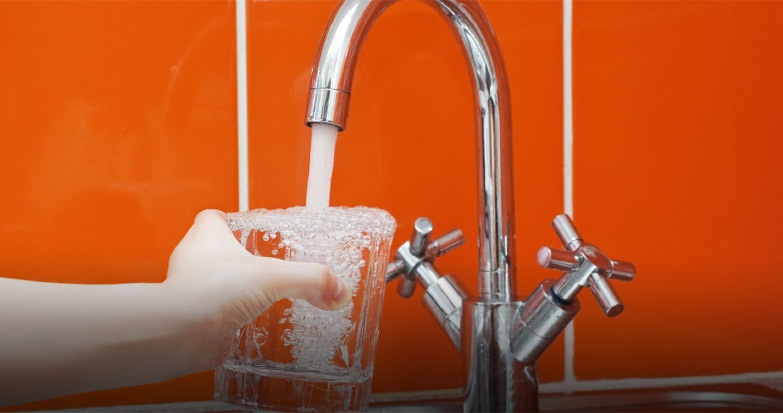 $89 drain cleaning special. Clean any one drain from clean out. 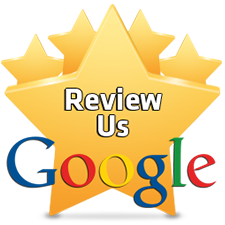 $89 Special Water heater flushed and home plumbing inspection. Proudly serving Tucson and surrounding communities since 1952. There used to be a time, not so long ago, when quality workmanship meant something. It was a badge of honor every tradesman owned up to. At Tucson Plumbing, we still honor that age-old code because that’s just the way we do business.